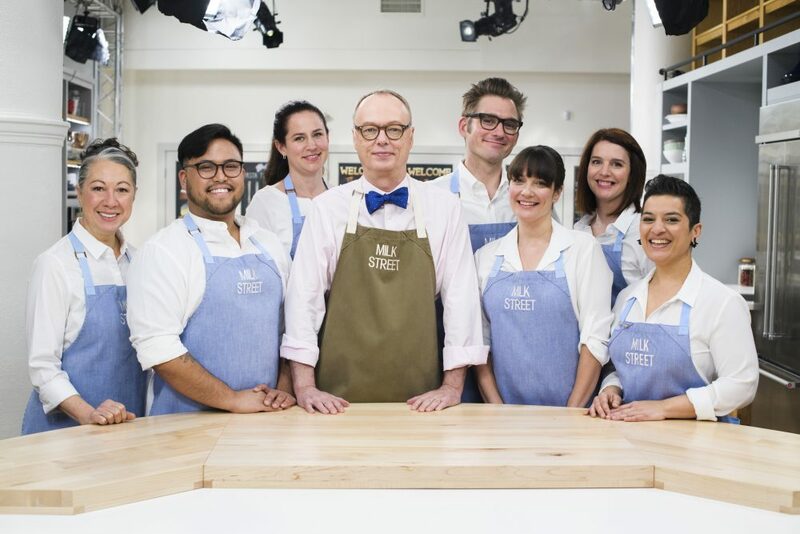 Be a part of Christopher Kimball’s Milk Street. 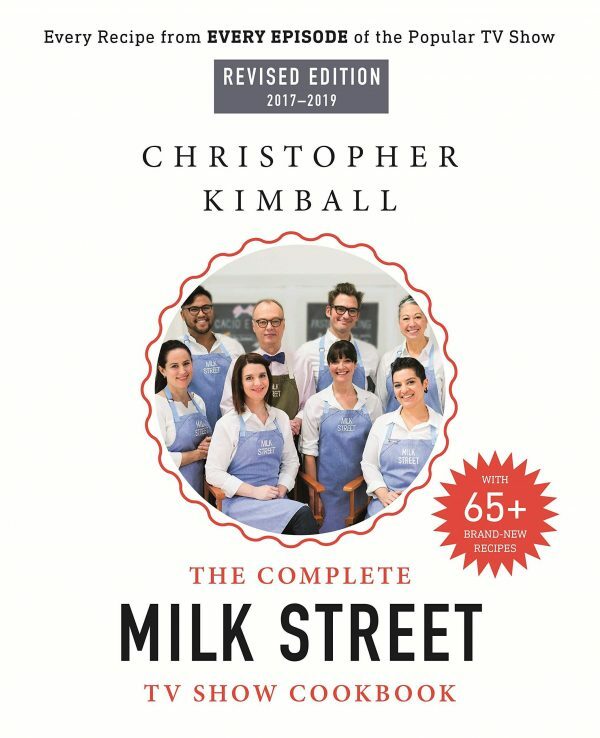 Housed in downtown Boston’s historic Flour & Grain Exchange building, Christopher Kimball’s Milk Street is the home to our magazine’s editorial offices, our cooking school, the set of our public television and radio shows, and the place we develop recipes. We’re a small group that works hard and eats well. Open jobs are listed below; no unsolicited inquiries, please. Send your resume, cover letter, and three references — plus any specific materials noted within individual job descriptions — to [email protected]. Remember to include the position you’re applying for in the subject line of your email.